Sweet treats are my downfall and cookies are my favorite. 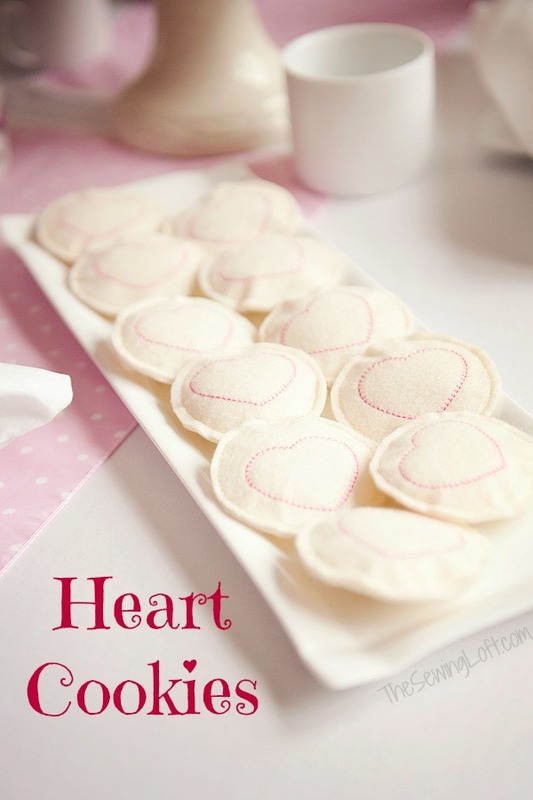 So, with Valentine’s Day is right around the corner, I thought these zero calorie heart cookies would be perfect for the little ones. I know, totally selfish but I really don’t need the temptation of cookies on my counter. *Note: I did not use all pieces of the sugar cookie pattern to create these heart cookies. Transfer sugar cookie template onto a piece of card stock. This will make for easier tracing. 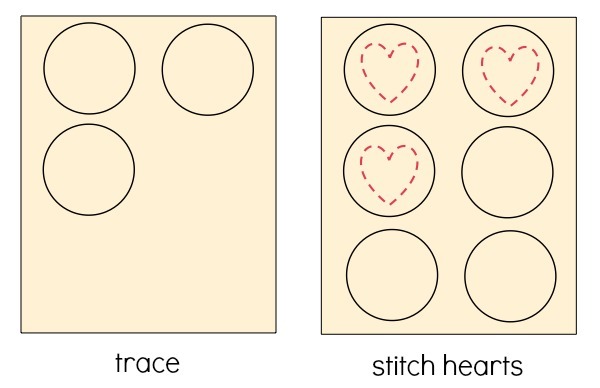 Trace cookie pattern 6 times on felt. With heat erasing pen, draw a heart in the center of your cookie shape. 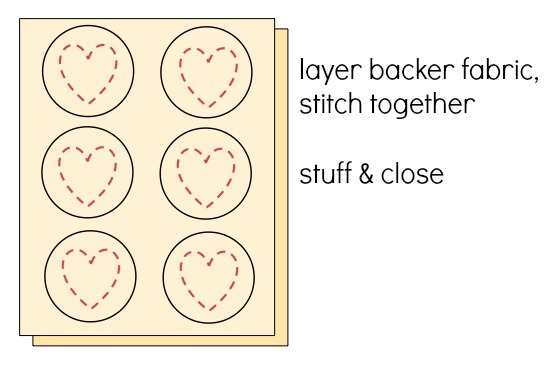 With contrasting thread, free motion or zig zag the heart design onto each cookie. Pin top of cookies to another layer of felt; pin in place. Stitch 1/8″ inside your marking line with matching thread. 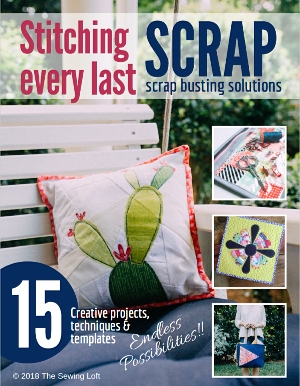 Leave a 1″ opening for stuffing. Repeat on all cookies. Lightly stuff one cookie at a time and stitch closed. It is best not to over stuff these cookies. Repeat on all cookies and cut carefully. 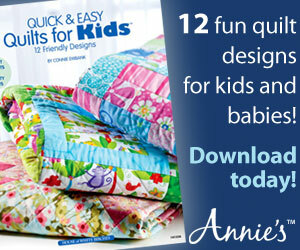 I like to make these in batches. For an easy packaging idea, pick up the pastry boxes at your local craft store and wrap with bakers twine. 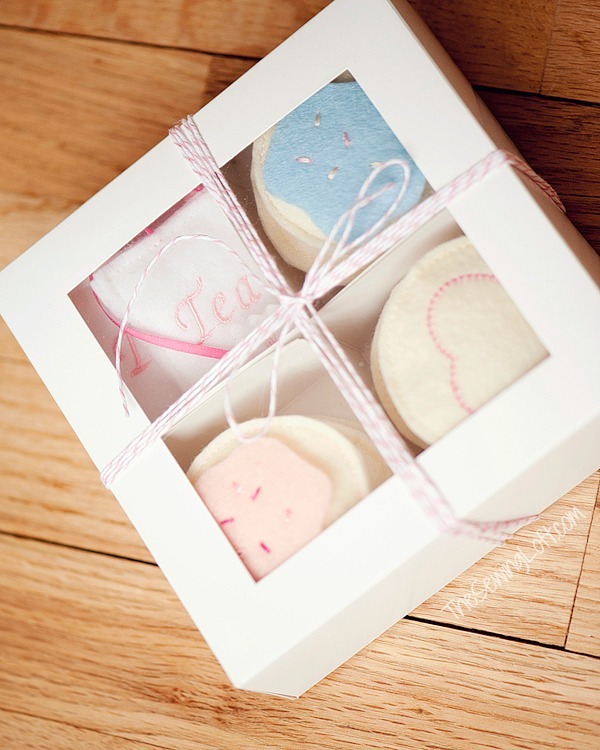 These sugar heart cookies are bound to be a hit with the little ones. Wishing everyone a wonderful Valentine’s Day filled with heartfelt moments! lol- but the calorie count is perfection! How adorable! With brown felt, light thread they’d look like molasses cookies!